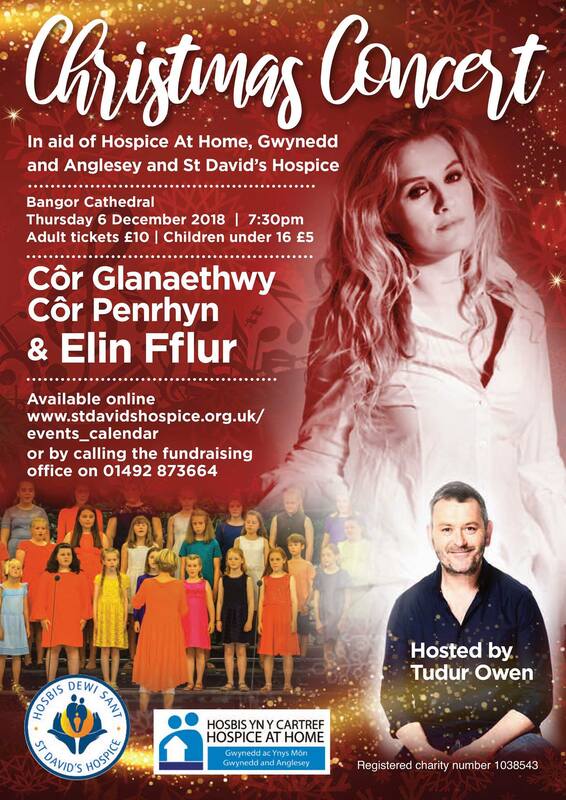 Join your local Hospice for an evening of festive song in the beautiful surroundings of Bangor Cathedral. 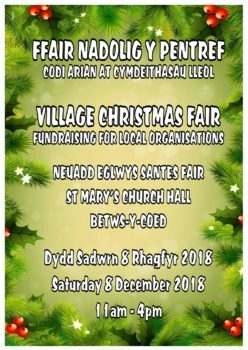 On Thursday 6th December, a new seasonal fundraising event will feature Côr Glanaethwy (the youth section), the Male Voice Choir Côr Penrhyn and the charismatic Elin Fflur. 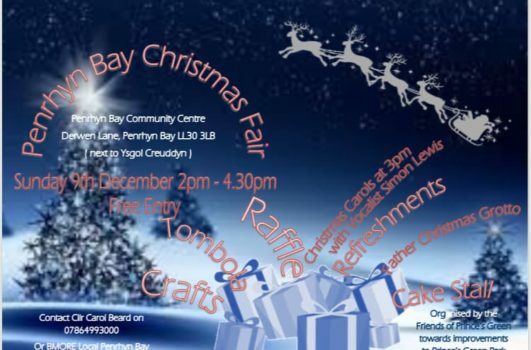 The event is being organised to raise funds for St David’s Hospice and Hospice at Home, Gwynedd and Anglesey. 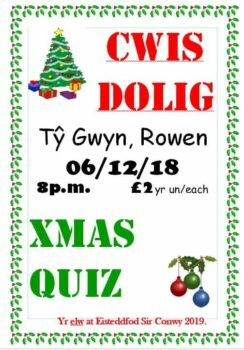 Comedian Tudur Owen will host the evening. 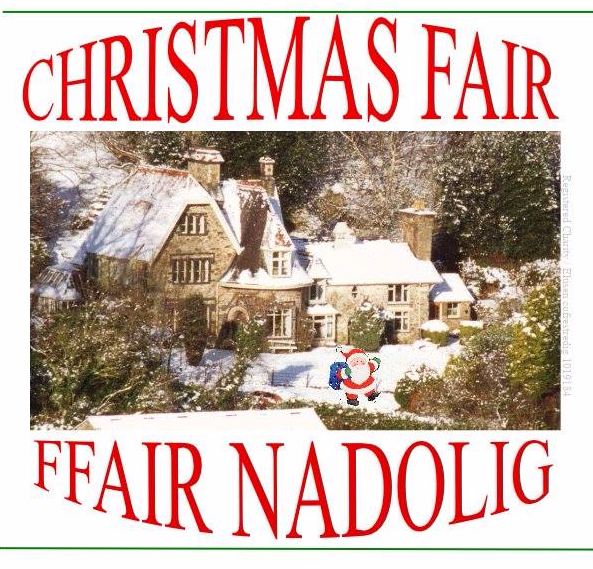 Both Elin Fflur and Tudor Owen are patrons of Hospice at Home and are very passionate about the charity. Earlier this year, the two organisations had completed a merger and are now one charity focusing on providing the very best end of life care and support in Gwynedd and Anglesey and Conwy. 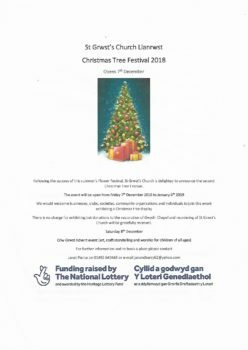 “The Christmas Concert at the cathedral is the perfect way for the family to start the Christmas season, so why not join us for what promises to be a fantastic evening and support a very worthwhile cause. 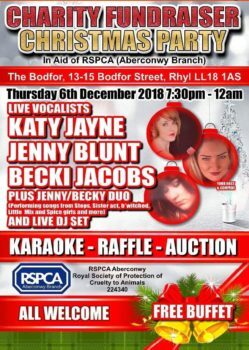 The concert will start at 7:30pm on the night, with doors opening at 6:45pm. To avoid disappointment book early, tickets can be purchased online by visiting: www.stdavidshospice.org.uk/events_calendar or purchased over the phone by calling the Fundraising Office on 01492 873664. Create your own beautiful Christmas Wreath to take home in our fun and festive workshop with award winning Floral Designer, Sarah Hudson from Scent with Love. 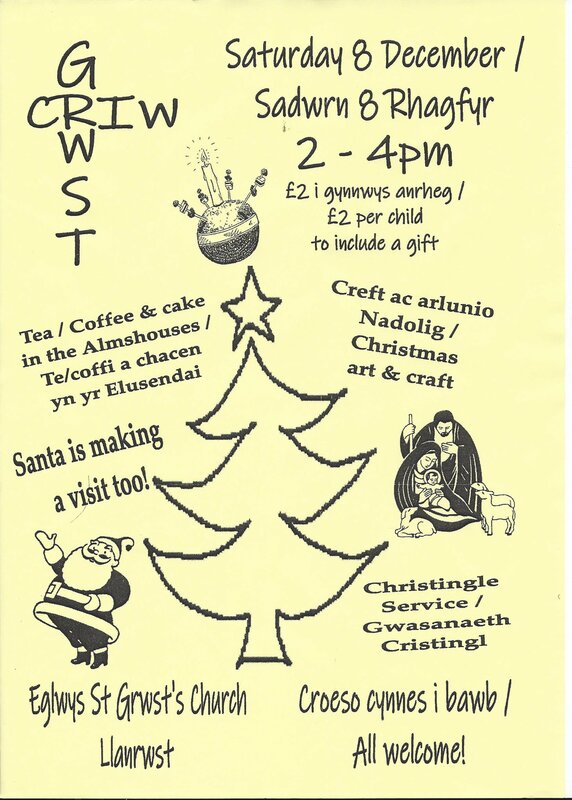 The Workshop, which is in aid of St David’s Hospice is on Thursday 6 December. Tickets are £45 each including expert tuition, mossed ring, greenery and some Festive decorations plus Festive Afternoon Tea. 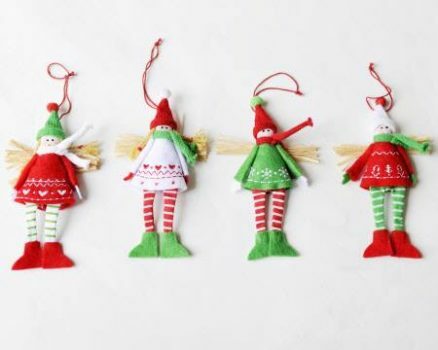 Additional decorative items are available to buy. Tickets must be booked in advance and are available from our Reception and Scent with Love. The shop will be open and festive! 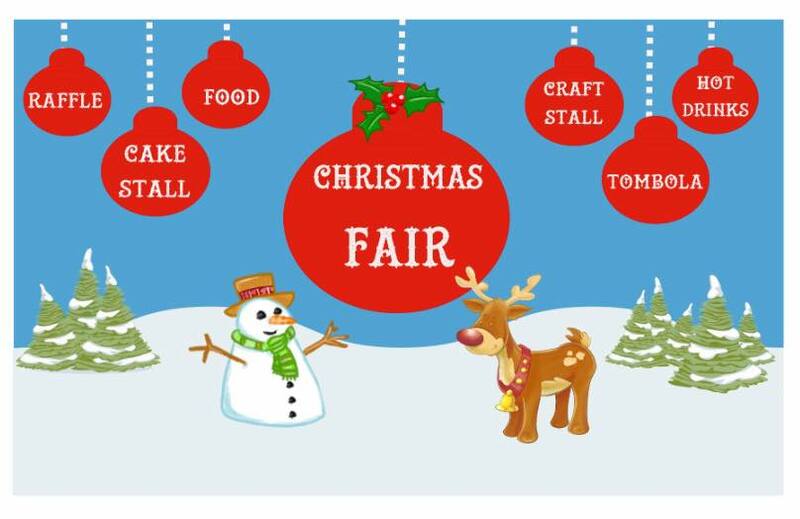 There will be a display of handmade items as well as our usual stock and Christmas present ideas! 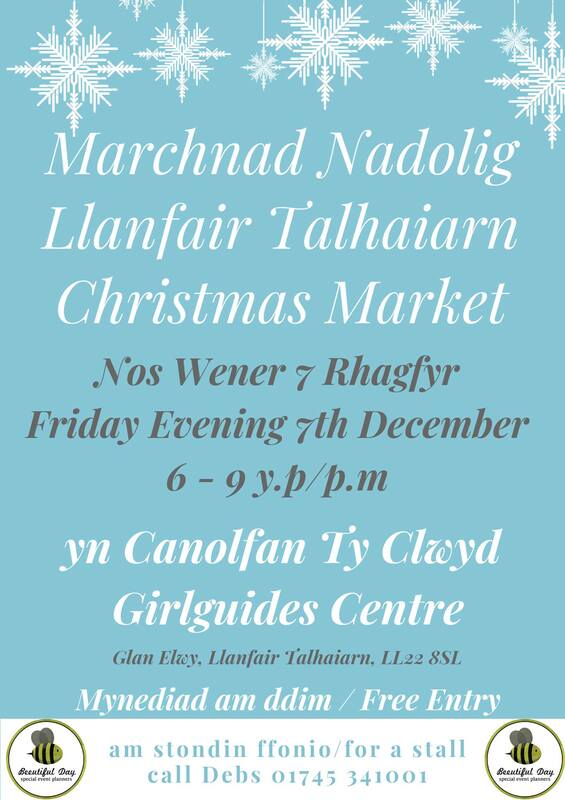 Please share the event and invite your friends, we are making it a tradition in this little community hub, with a fab atmosphere for these evenings, we would love to see you! 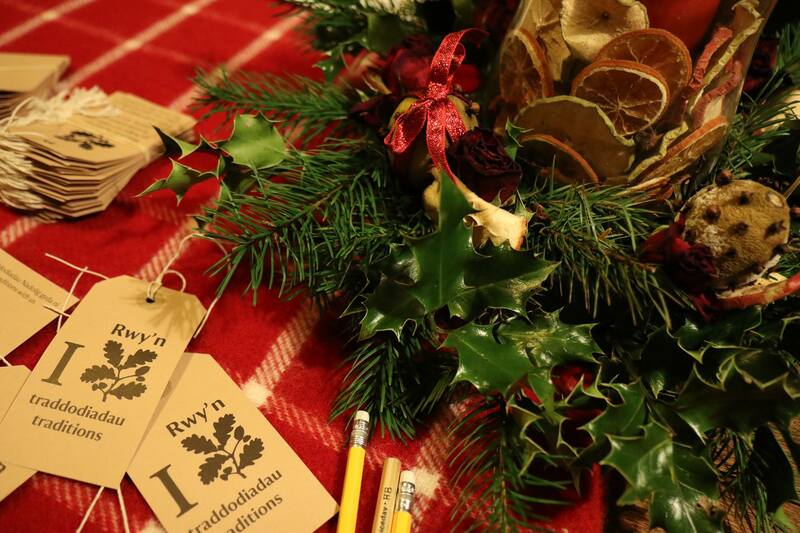 Start off the Festive Season with a stomping Barn Dance, a truly family event for all ages. The much acclaimed MOONCOIN CEILIDH BAND (WWW.mooncoin.co.uk) will warm our hearts with music, dance,story and poetry, setting a festive scene. £6 adults £3 under 14yrs. You shall go to the Ball in Llandudno’s most spectacular family pantomime, Cinderella, The Fairy Godmother of all pantomimes. 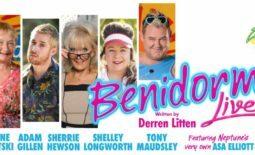 This year’s must-see show stars The Wanted’s Tom Parker as the handsome Prince Charming, alongside Funny man Herbie Adams as Buttons, West End leading lady Natalie Winsor as Fairy Godmother and the hilarious ventriloquist Dawson Chance as Baron Hardup in a show packed full of music, laughter, special effects and a coach-load of audience participation. 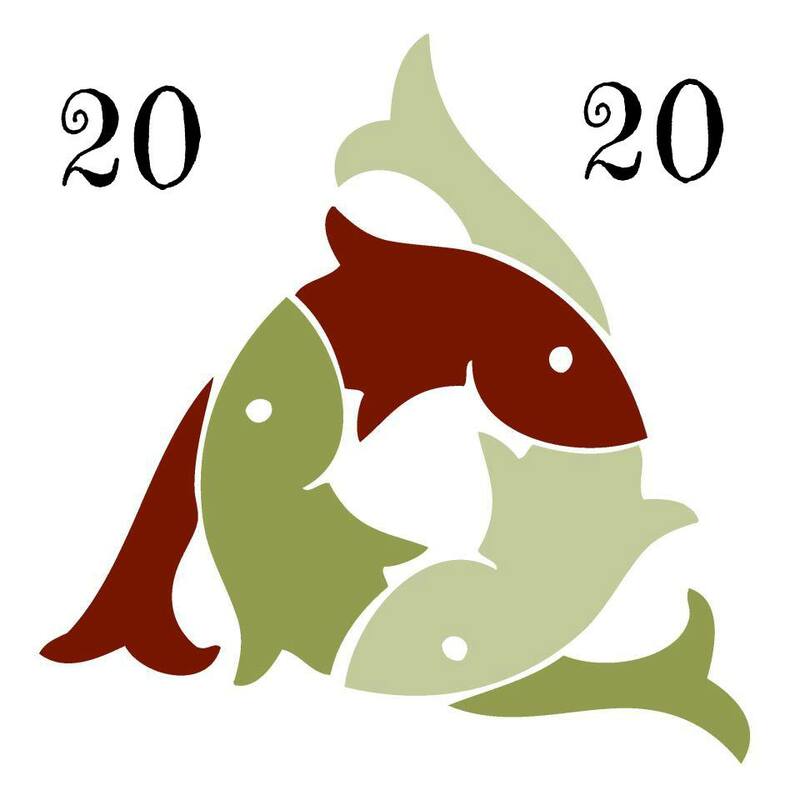 The clock is ticking… book your tickets to the Ball today! 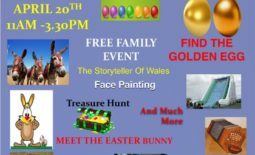 This is a real family event where even the family pet is welcome to come along and join in the festivities. The 5km route takes you along the beautiful sea front of Llandudno North Shore. You can walk, jog or run the 5km. 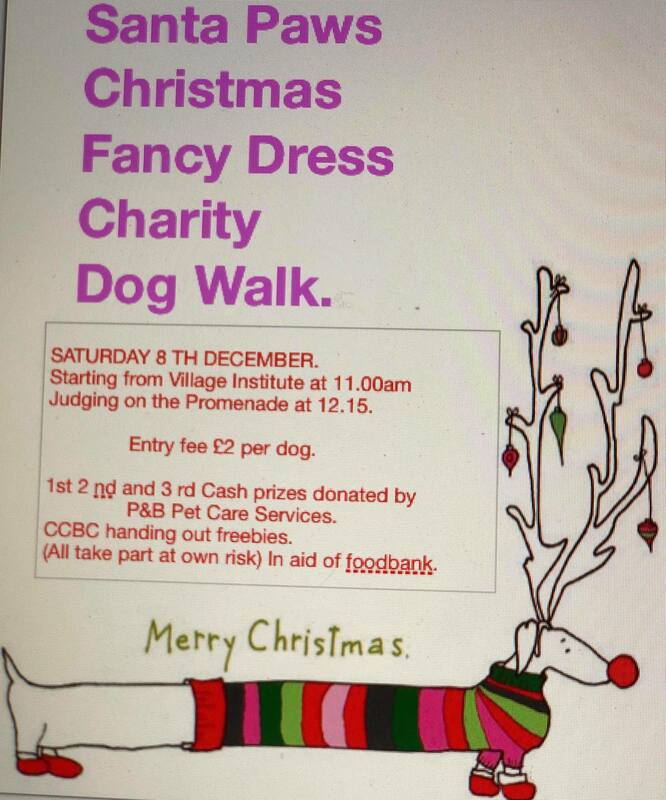 Participants will receive their own Santa suit to wear a medal and the amazing feeling of joining in such great event. Registration takes place at The Pier, Llandudno North Shore from 9:00am and the race starts at 11:00am. Collect your Santa suit on registration and then at the end your well deserved medal. We invite everyone to come along and soak up the festive atmosphere, whether you want to cheer the runners on or whether you would prefer to join in the event for yourself. We will be grateful for any support that you have to offer! Entry will cost £16 per adult and £10 per child. The entry fee includes a Santa Suit and your finishers medal. What would you do with three magic wishes? 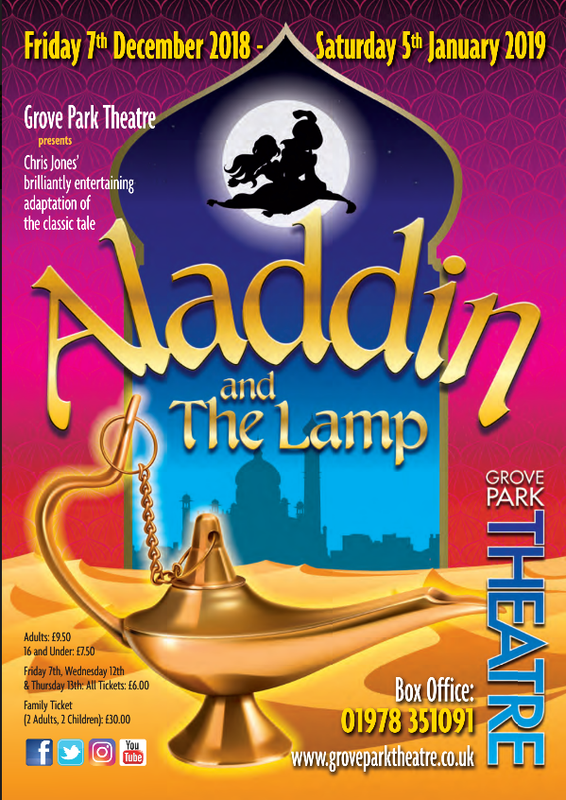 Well why not use one to join us at Grove Park Theatre, as we invite you to the spectacular pantomime Aladdin and the Lamp? Our story sees us in China where the evil Abanazar is hunting for the fabled Lamp; the owner of which will have access to all the magic in the world! But Abanazar cannot do this alone and needs the help of a young brave man – enter Aladdin. Can Aladdin trust Abanazar? Will good save the day? And what exactly is in this Lamp? 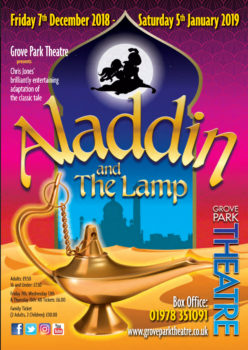 Come along to Grove Park Theatre and discover why our pantomimes have been beloved by Wrexham audiences for over 35 years! 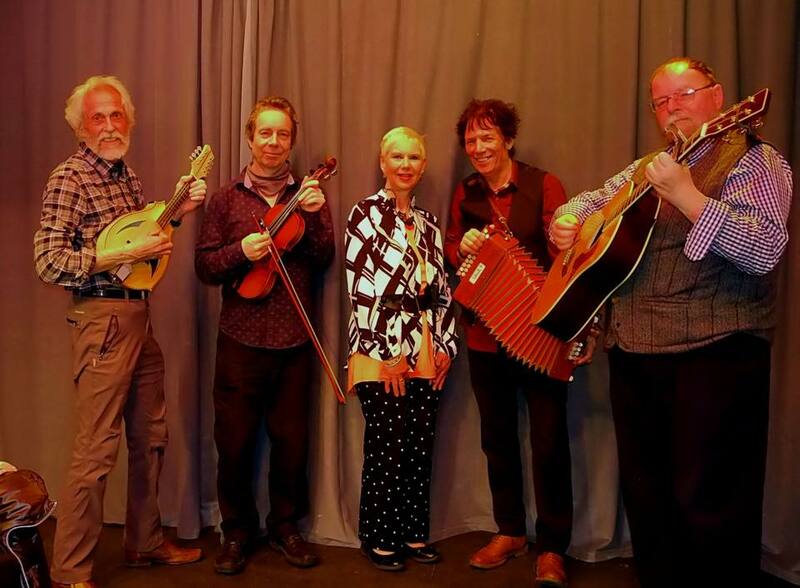 There’s going to be music, magic and merriment so book your ticket today and don’t miss out! 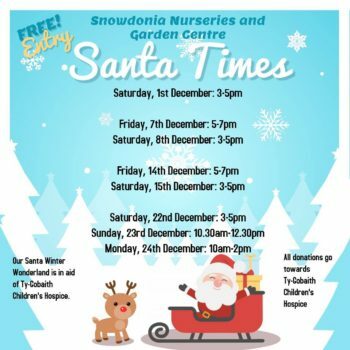 Make time for a traditional Christmas including wreath making workshop, (bookable online, £6 per wreath), baking samples and Christmas card making – and maybe a visit from a certain jolly gentleman in red. For full details and booking information, please see our website. 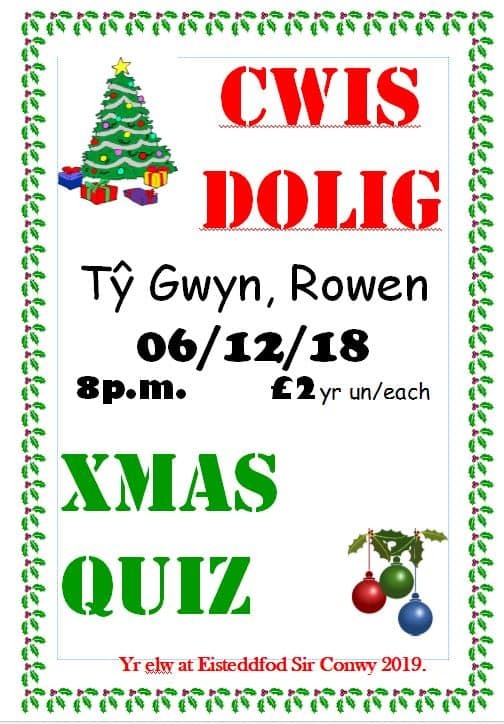 Dewch draw i fwynhau gweithgareddau Nadoligaidd traddodiadol fel gweithdai gwneud torchau Nadolig (angen bwcio ar lein o flaen llaw, £6 yr un), arddangosiad pobi a chreft cardiau Nadolig – efallai bydd dyn mawr mewn coch yn dod i ddweud helo hefyd. 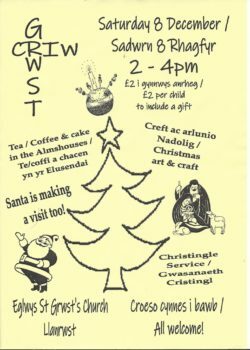 Manylion llawn a gwybodaeth sut i gadw lle ar y wefan. Enjoy a delicious meal in our Y Review restaurant, a chat with the man himself and each child will receive a special gift. 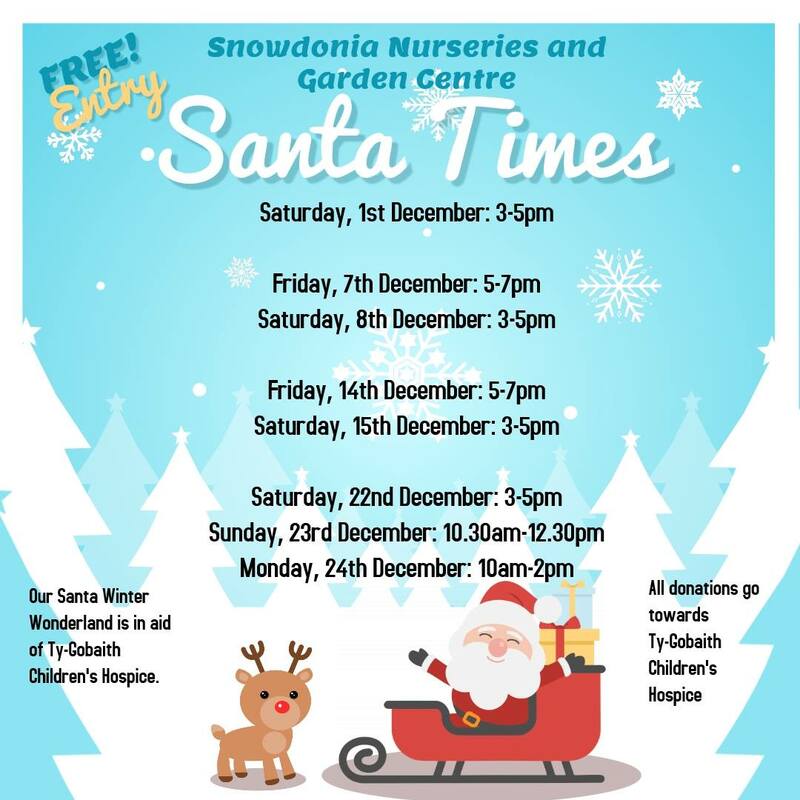 Lunch with Father Christmas takes place on Sunday 9th, 16th and 23rd December from 12pm. Performance starts at 19.30 on Fridays; 14.30 on Saturday and Sunday. The annual acclaimed CHAPS traditional pantomime is being presented again this year. 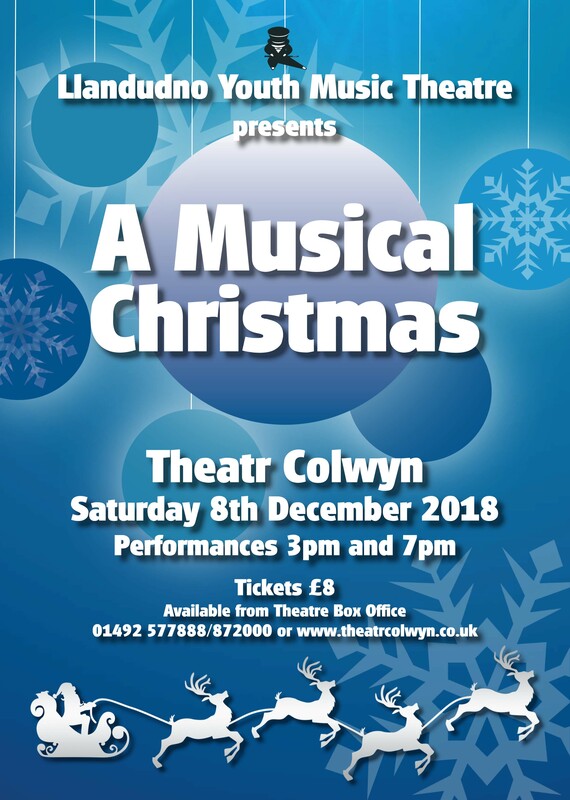 Come along for your pre-Christmas dose of good laughs…..lots of jokes and fun sketches to get you in the festive mood. 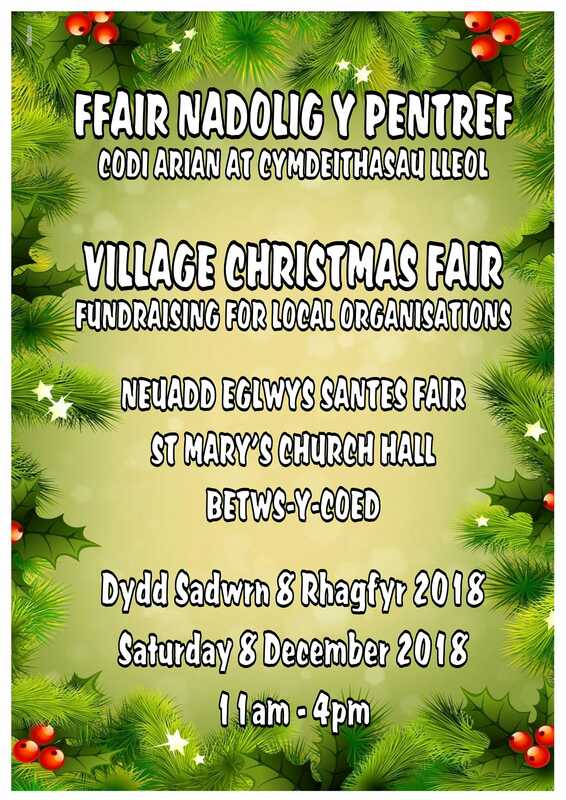 The dates for your diaries are Friday 7th, Saturday 8th and Sunday 9th December 2018 in the Memorial Hall, Penrhos Avenue, Llandudno Junction, LL31 9EH (behind the Coop on Conwy Road, opposite side to Enochs). 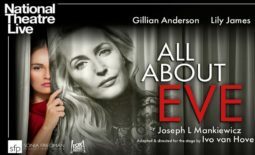 Support your local amateur drama group. Enjoy a trip out and a good laugh. 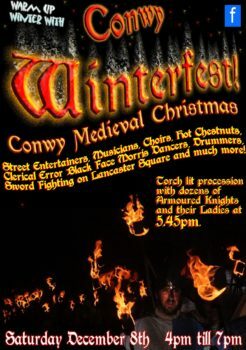 Conwy Winterfest is an exciting event organised by local business owners in the town of Conwy. 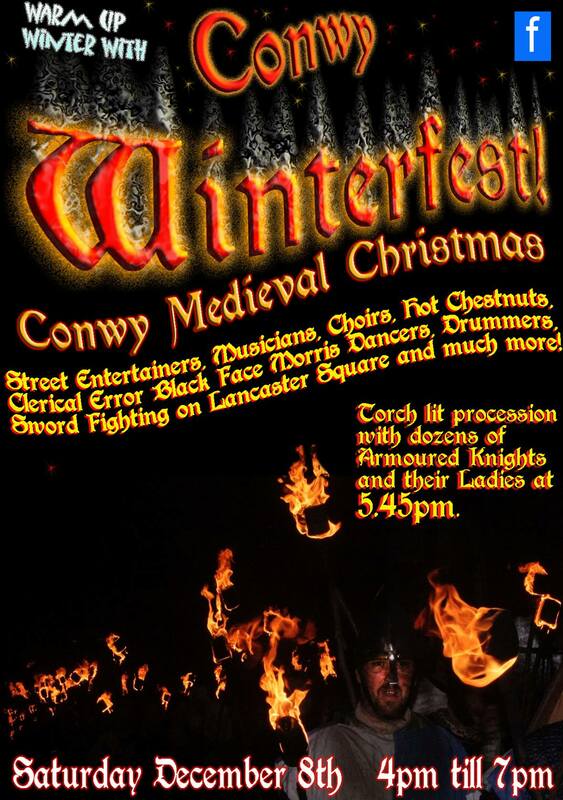 With street entertainers, musicians, choirs, Clerical Error Black Face Morris Dancers, sword fighting on Lancaster Square, hot chestnuts and much more. Torch lit procession with Armoured Knights and their Ladies at 5.45pm. Pensychnant is a magical place to start Christmas, with its 12’ Christmas tree and open fires, and Anne’s tea & cakes in the Aga kitchen, and with the best of local crafts on sale: Many and various stalls: Woodwork, turnery, pottery, fashion-wear, knitting, fleeces, photography, jams & chutneys, wreaths, logs, paintings, cards, white elephant….. 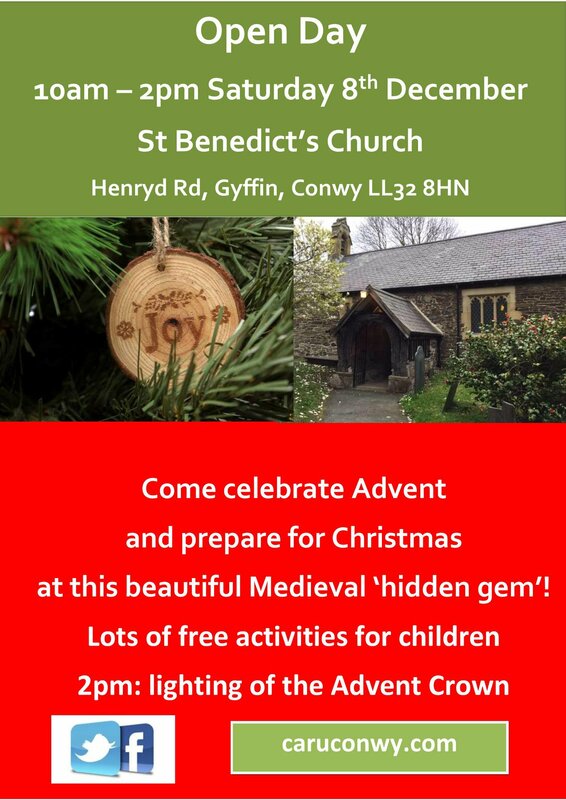 Turn away from the corporate highstreet glitz and enjoy a real Christmas, have some cake, and buy special, different gifts; with every purchase helping conservation at Pensychnant. Come along and join in with the festive fun at Plas Mawr! Make your own spiced orange pomander and festive marchpane sweets. 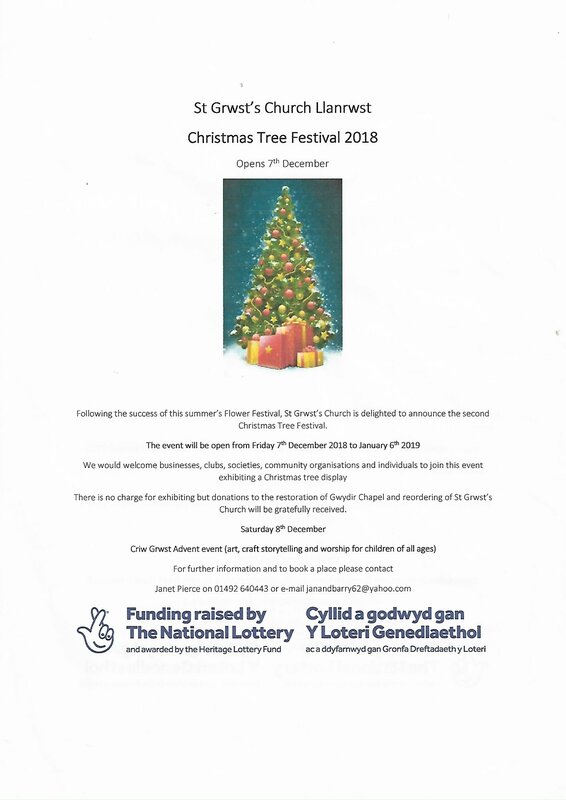 Proceeds to St Tudclud’s Church and local charities. Contact telephone: 01492 680304 Call to check latest times or cancellations. 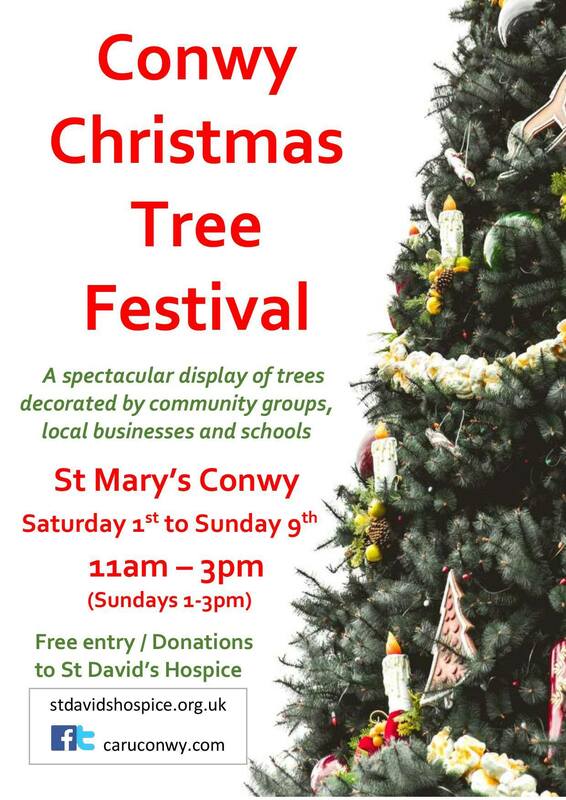 An exhibition by local artists at St Mary’s Church Hall, Rose Hill Street, Conwy, LL32 8LD. Visitors are warmly welcomed to visit a Christmas exhibition of paintings, prints and cards, many of which are of local scenes. 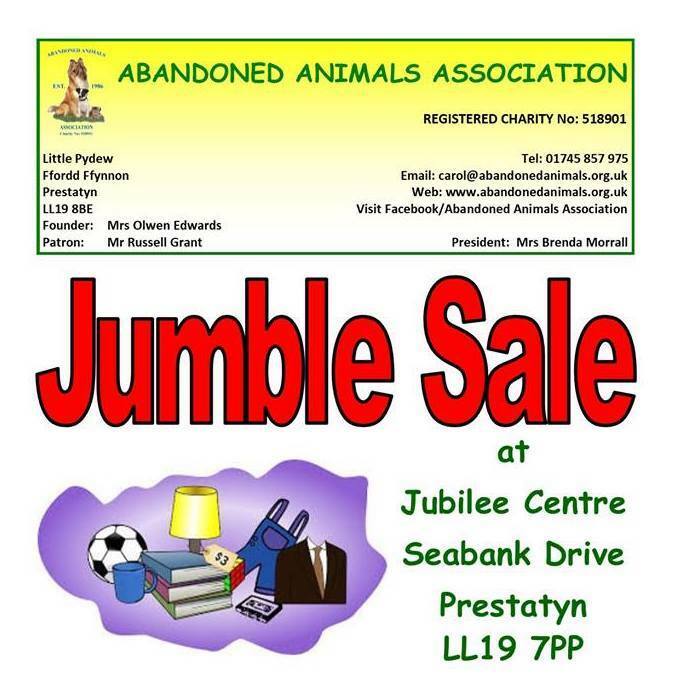 All items are for sale and very reasonably priced. Refreshments are available and admission is free.We hope to provide the opportunity to buy that special present. Contact telephone: 07557530675 Call to check latest times or cancellations. 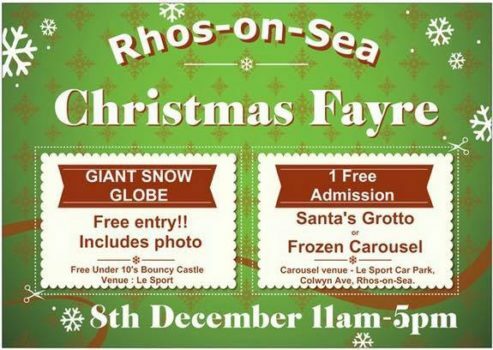 We’ve got a giant snowglobe you can go in and get a free photo, a Santa’s Grotto, a bouncy castle AND a fairground ride – all for free! All the shops are open and are involved in a shop window competition.. who will have the most festive front?? 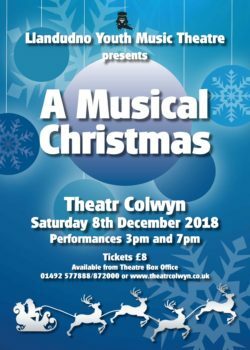 This event would not be possible without the support of Colwyn Bay Town Council and the Colwyn BID, so many thanks to them!! 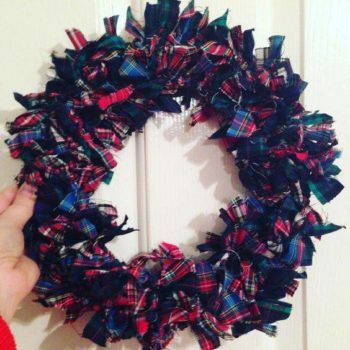 Children will get chance to make their own Christmas Wreath from scratch using lots of different materials . They can then take home to put proudly on display. Includes slush or milkshake £12 . 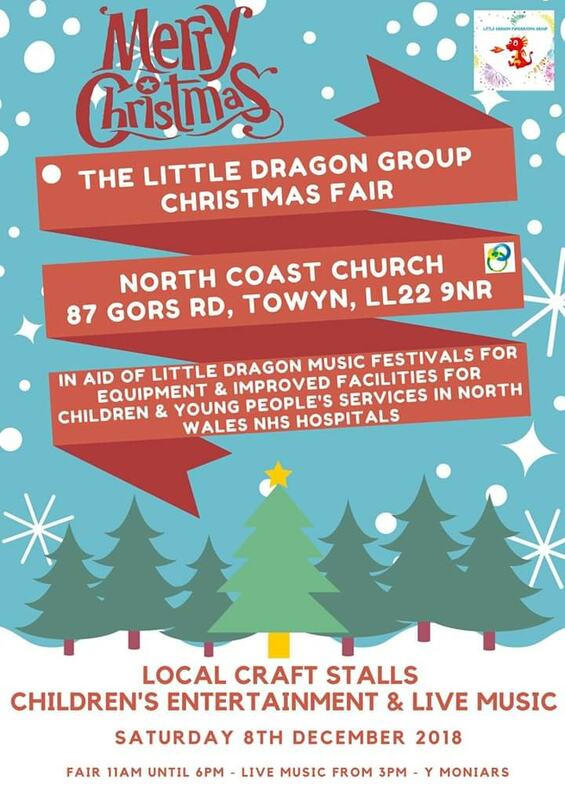 Over 8’s can be left – ideal opportunity for last minute shopping. 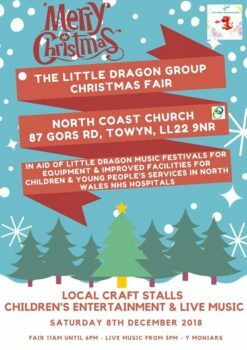 Face painting, face glitters, glitter tattoos, rainbow hair, hair braids & bows, pop corn & candy floss, children’s goodies & pocket money toys, lucky dip & Tombola. 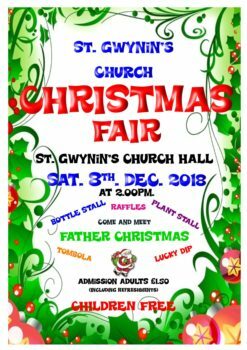 Come along to the Mynydd Seion Chapel in Abergele and help raise money for the St. Kentigern Hospice. 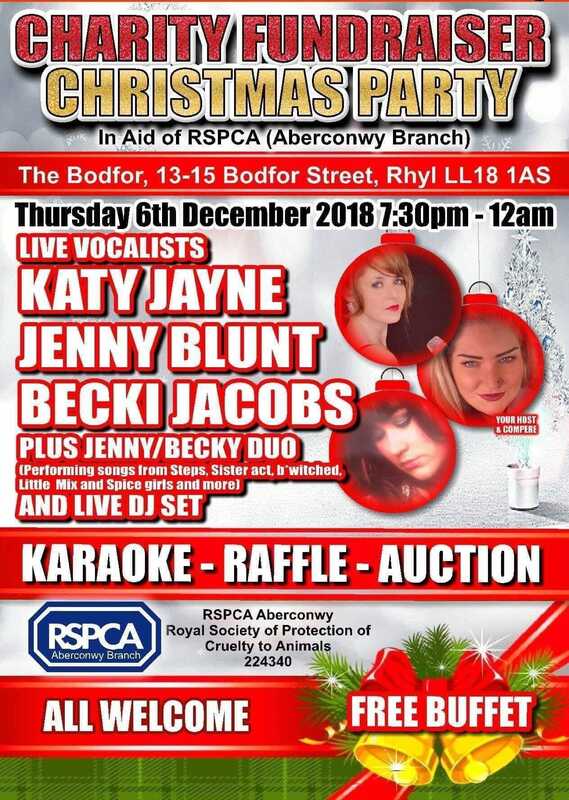 The Cor Meibion Colwyn will join singer Georgia Richards and the Rhyl High School Band for an evening of festive music. 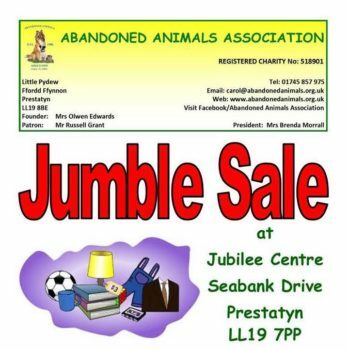 Organised by Llandudno Lions with a wide variety of items on sale with prices to suit everybody’s budget from £1 to £100s. Town Hall, Lloyd Street, Llandudno from 9am to 4pm. Admission: adult 50p. 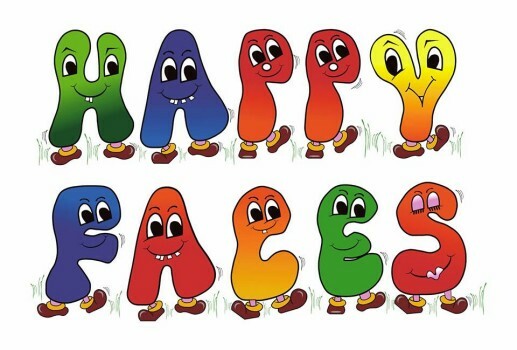 Phone: 01492 870147. 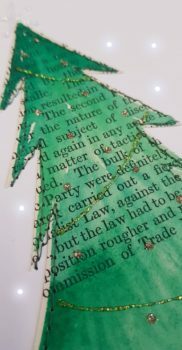 Learn how to make your own hand sewn Christmas decorations with Kerry from Gogledd Upcycled Steampunk Group. 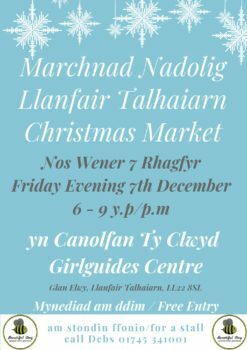 Learn basic pattern cutting, hand sewing buttons, a little needle felting for beards, plus basic running stitches to make gifts. During this session you will make an Elf and a Mini Stocking which can be stuffed or left flat and attached to cards. 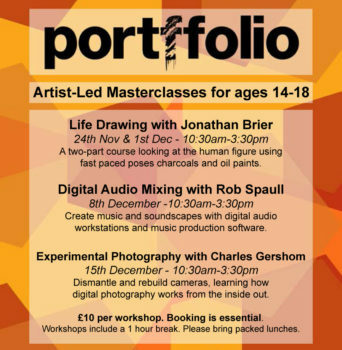 £15 per person. All materials provided. 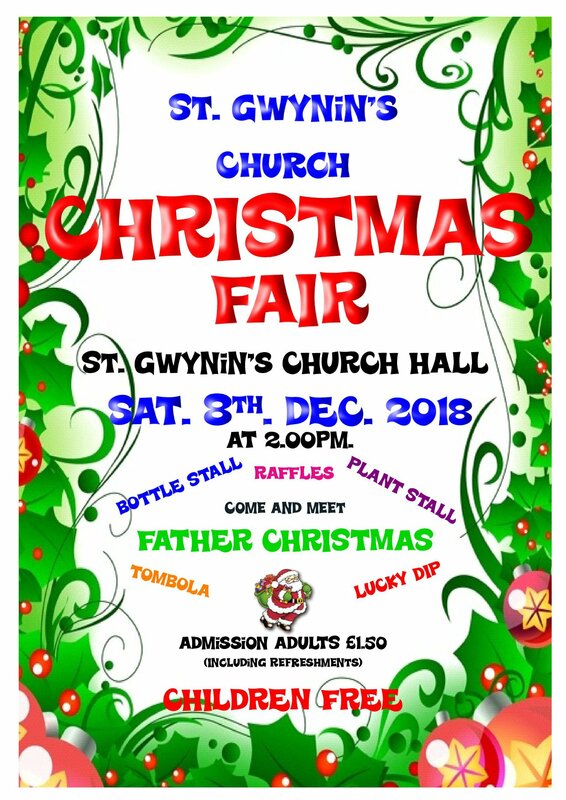 Come along to the Church Hall – lots of stalls and refreshments. The old and the new come together for an uplifting concert in aid of Cylch Meithrin Rhuddlan. 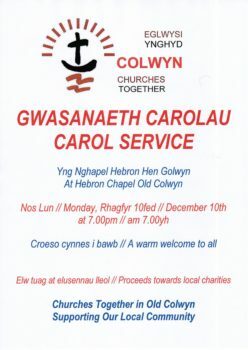 Llangerwm Male Voice Choir leads an evening of song which will also feature singing sensation Bethan Tomkins and Cor Clwyd.